During the summer of 2017, Archinaut's internal 3D printer, Extended Structure Additive Manufacturing Machine (ESAMM), successfully manufactured multiple truss structures in the thermal vacuum chamber at the NASA Ames Research Campus. The largest of these pieces measured about one meter in length, and could have continued printing if not limited by the volume of the thermal vacuum chamber. 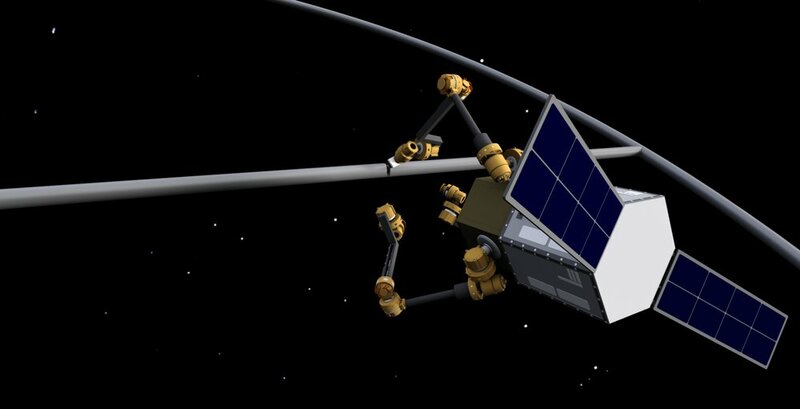 This successful test marks the first time humans have successfully 3D printed in space-like conditions, and is another step toward ultimately using Archinaut to build and assemble large-scale structures in space. Using the same technology as was used in the thermal vacuum chamber, Made In Space manufactured a beam measuring over 37 meters (recognized in the Guinness Book of World Records as the longest non-assembled 3D printed object in the world). 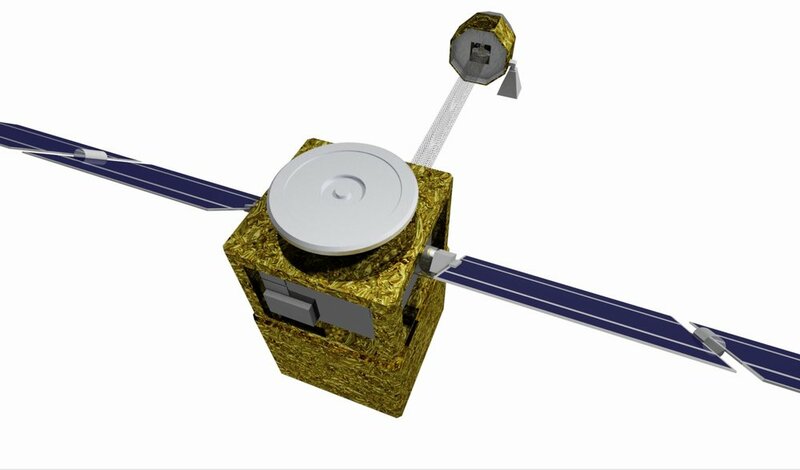 In 2018, Made In Space plans to test Archinaut's robotic capabilities in thermal vacuum to confirm that those components work seamlessly with the integrated 3D printing technology in a space-like environment.